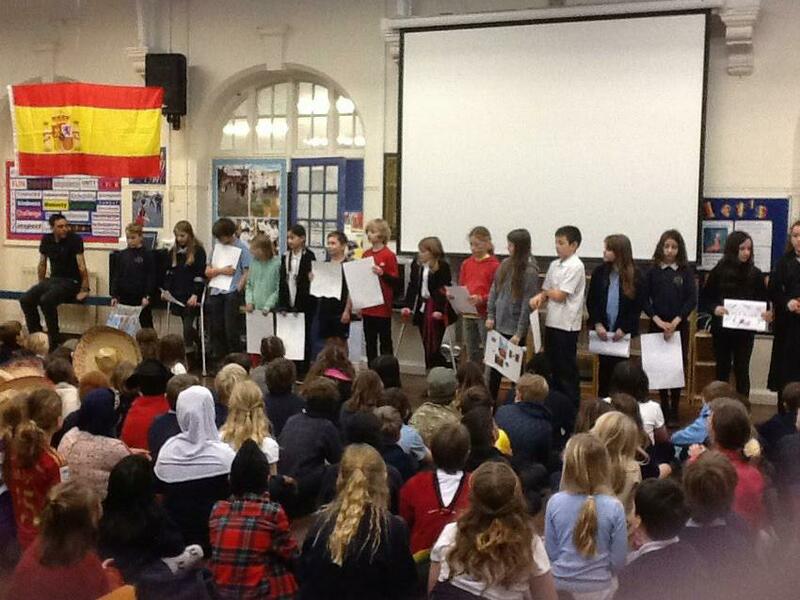 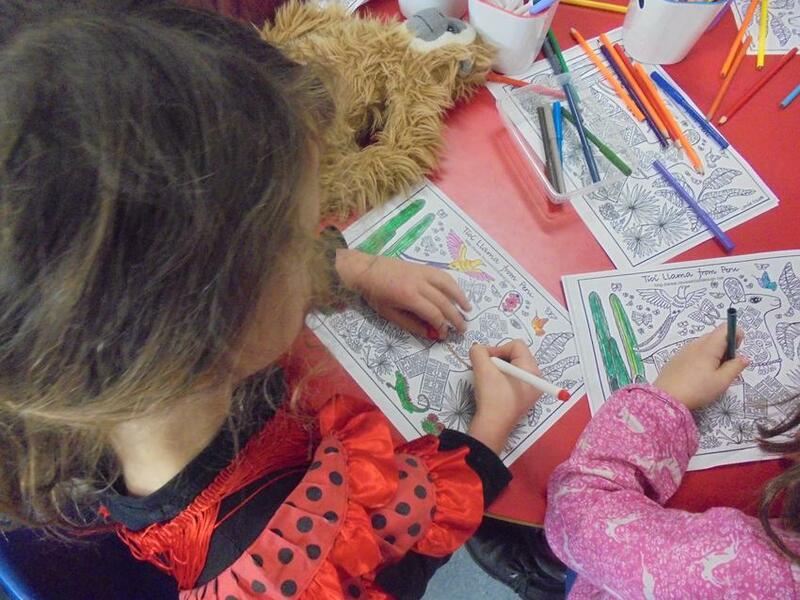 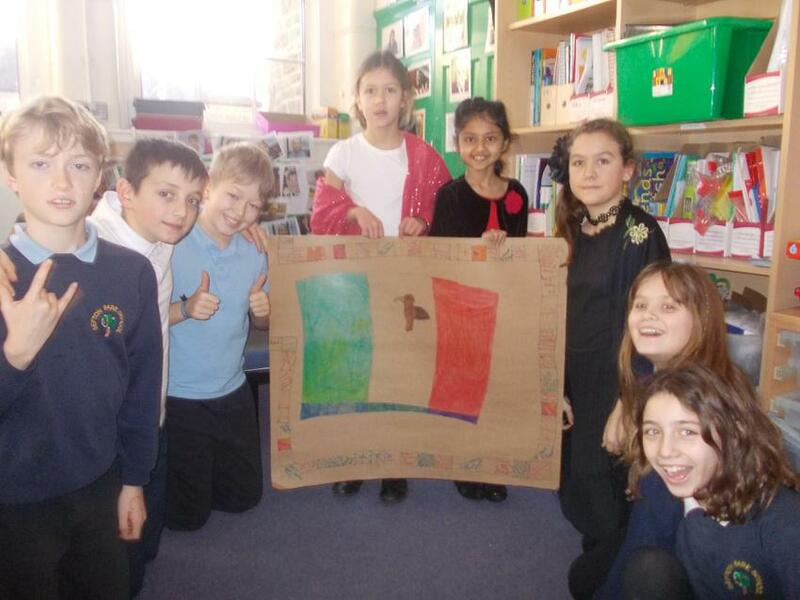 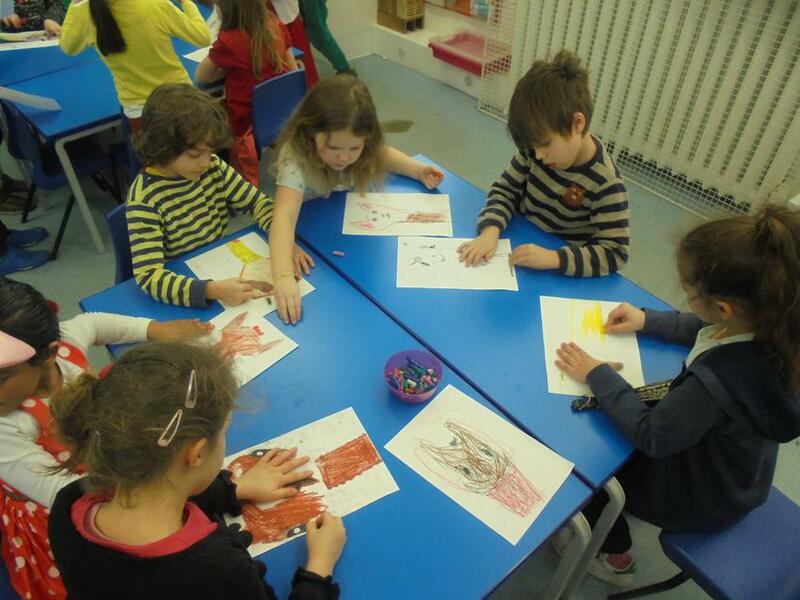 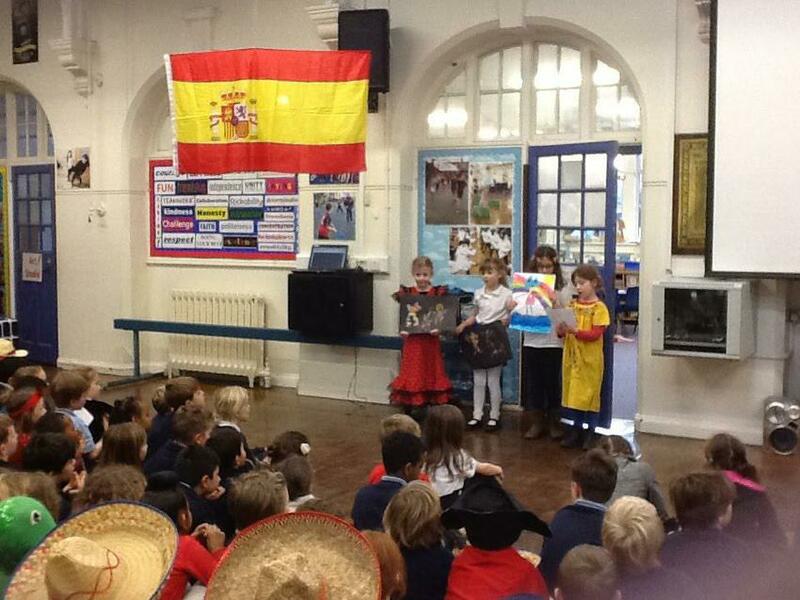 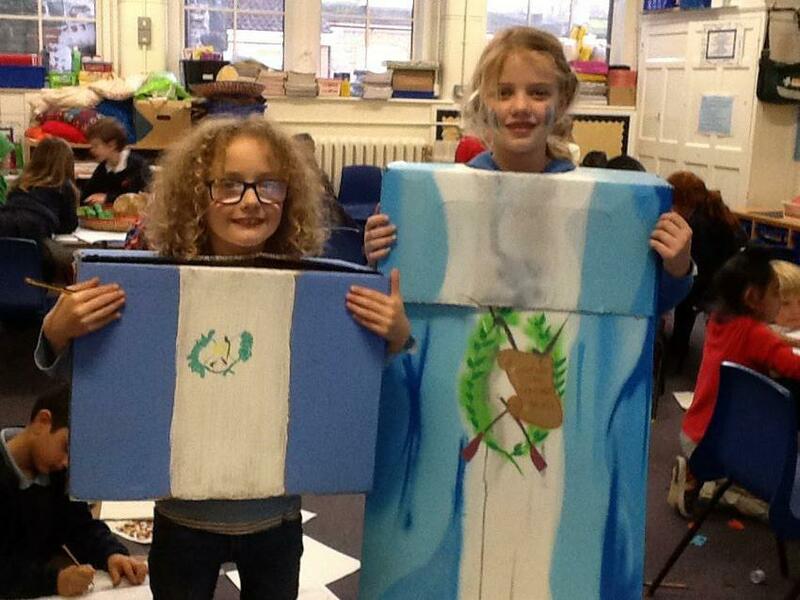 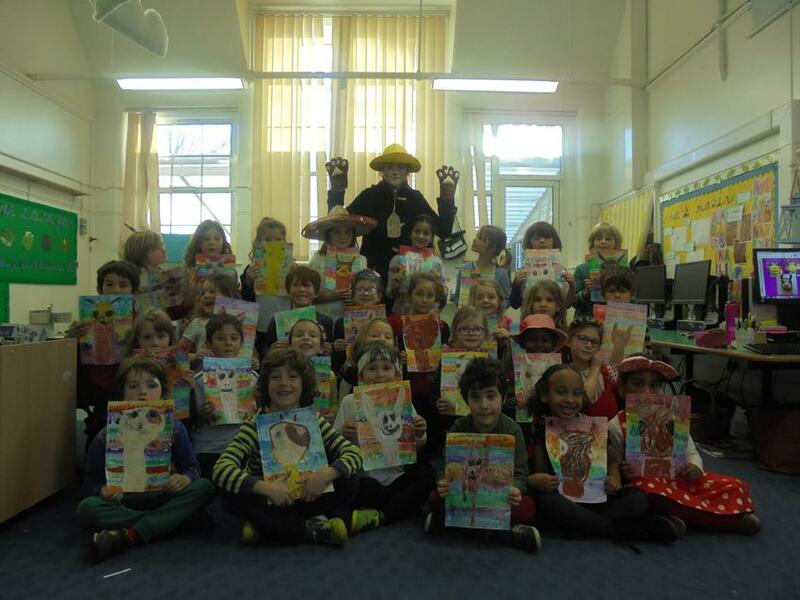 Sefton Park School children enjoyed an immersive Spanish Cultural Day on Thursday 18th January. 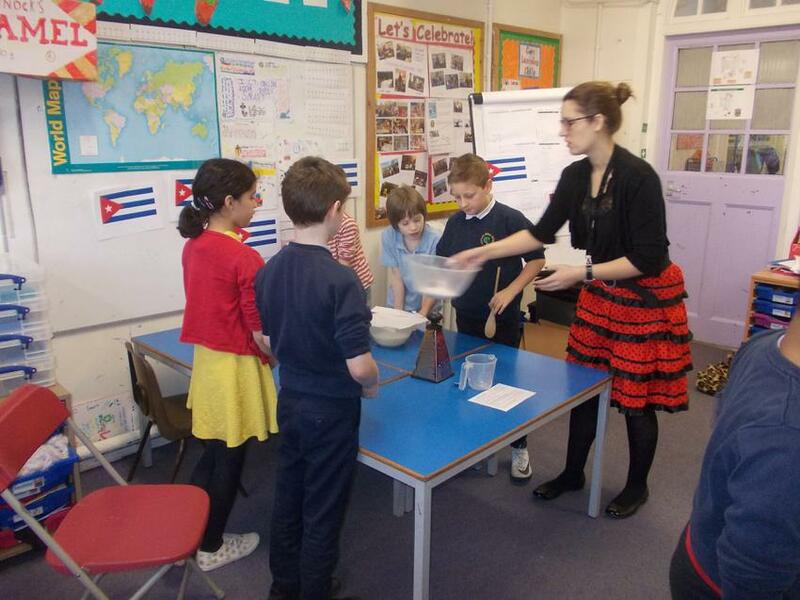 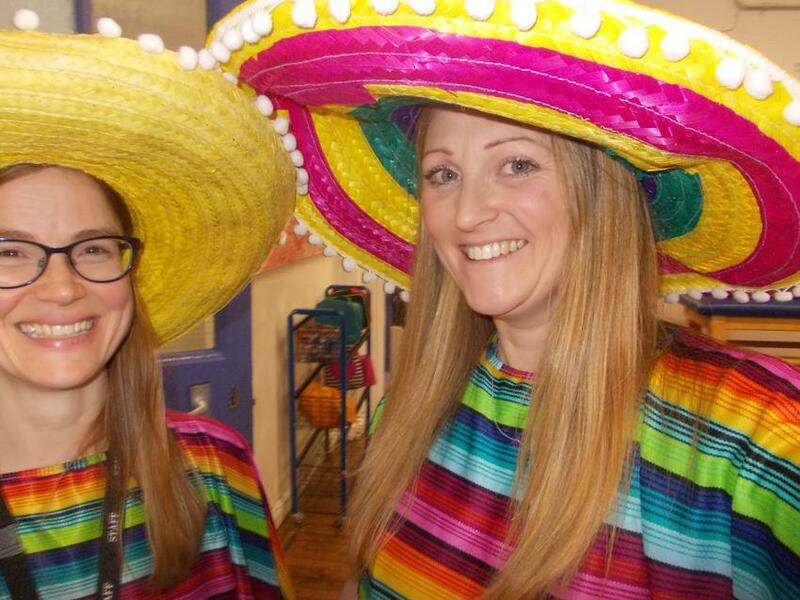 The event was initiated by Elena Smith, Y4 Teacher and Modern Foreign Languages lead, and brought to life by Hannah White, French and Spanish Teacher, and all of their teaching colleagues. 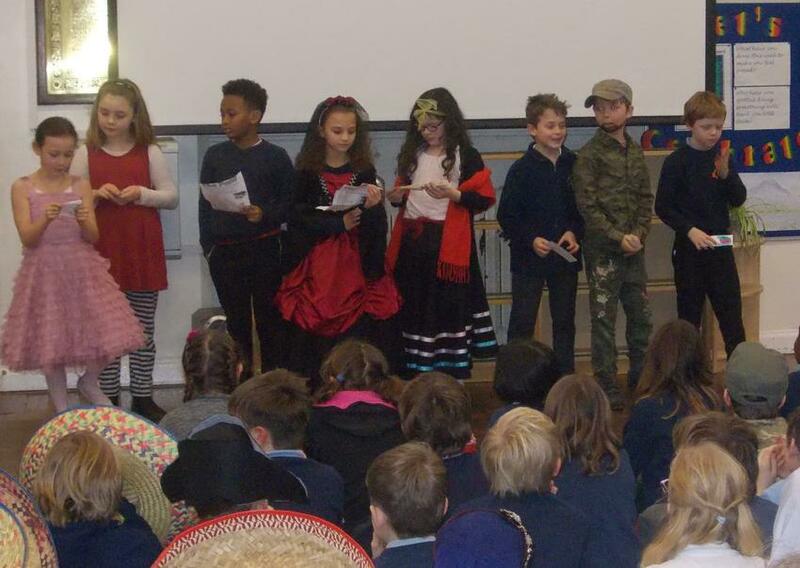 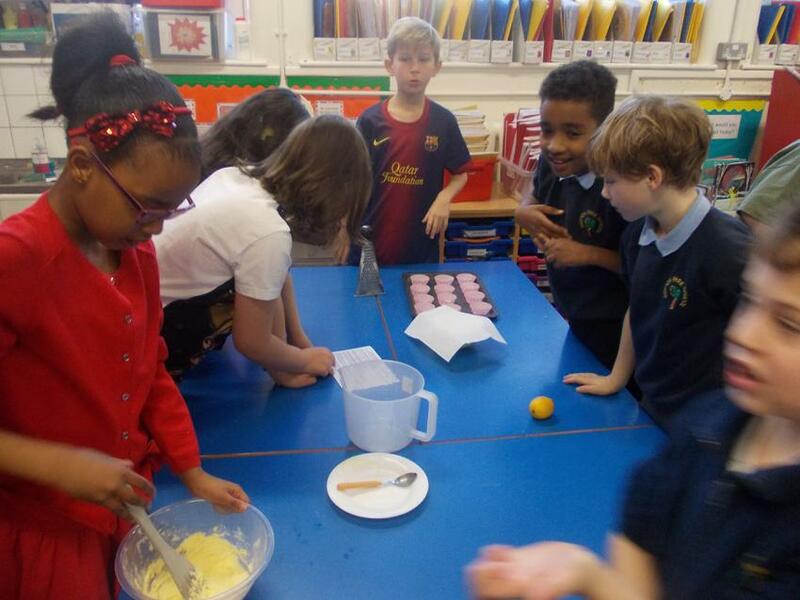 Thanks to their hard work and dedication, children right across the school from Early Years to Year 6 had the opportunity to enjoy a wide range of Spanish-related pastimes. 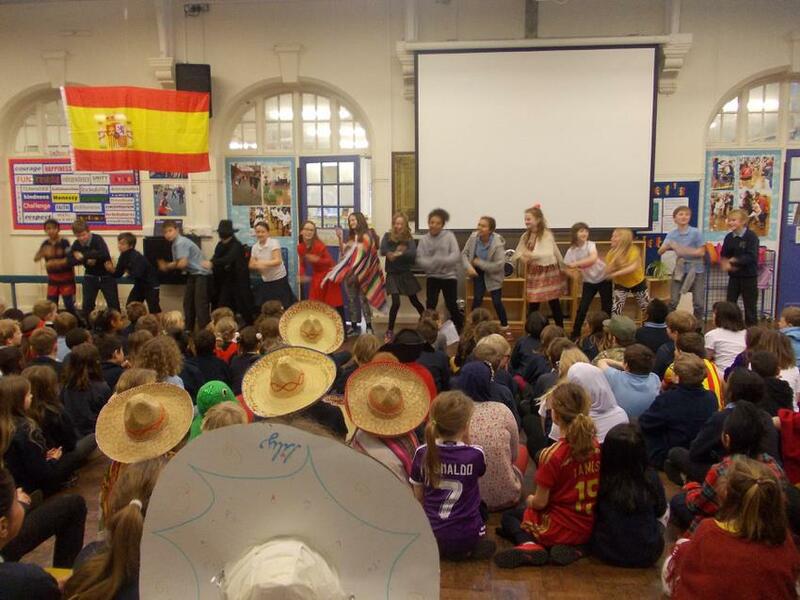 Each year group looked at a different Spanish-speaking country, looking at the cultural elements of each country and participating in some related activities. 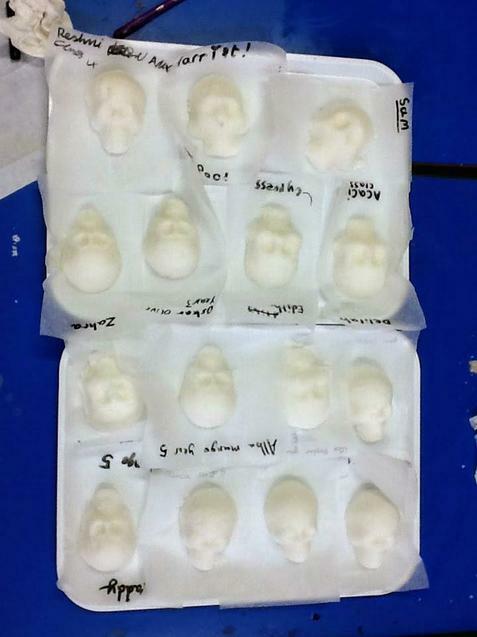 For example, one group of children made sugar skull moulds as a way of learning about the Mexican festival The Day of the Dead. 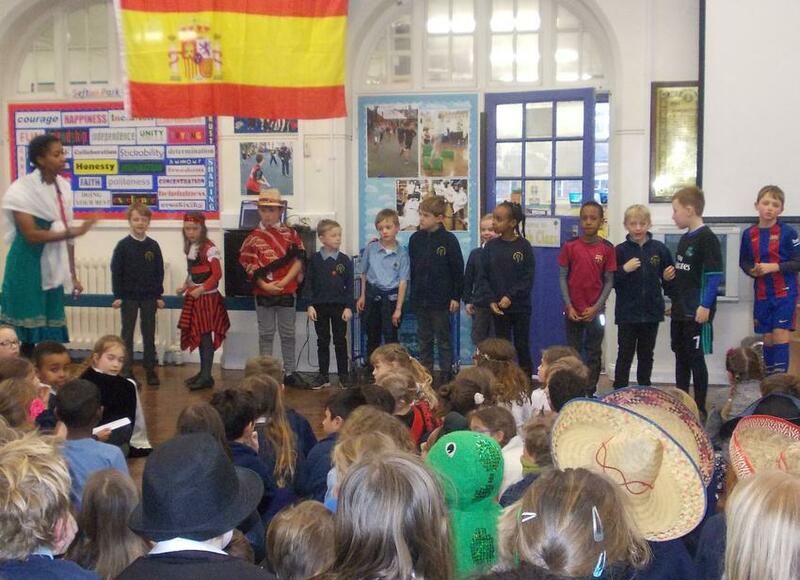 Some children even chose to come in dressed up as something representing a Spanish-speaking country and looked fantastic! 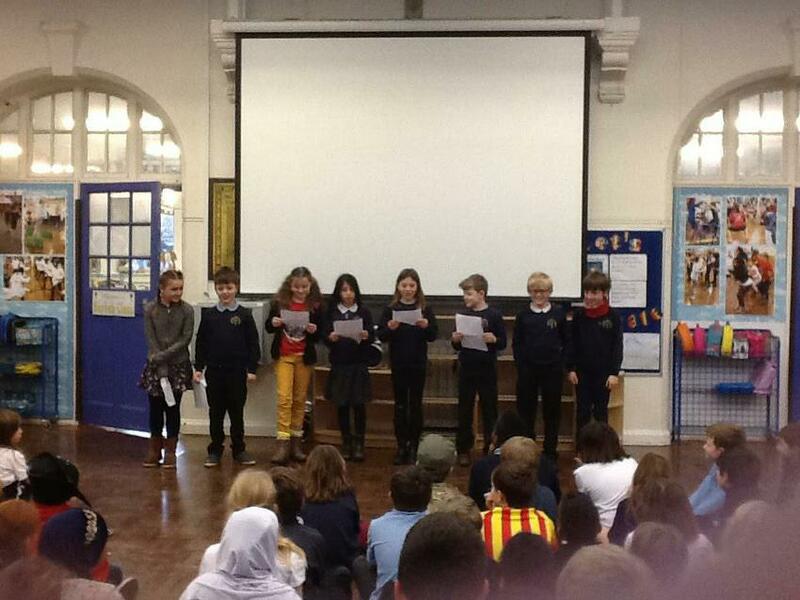 At the end of the day, each class had a chance to showcase in assembly what they had been learning throughout the day. 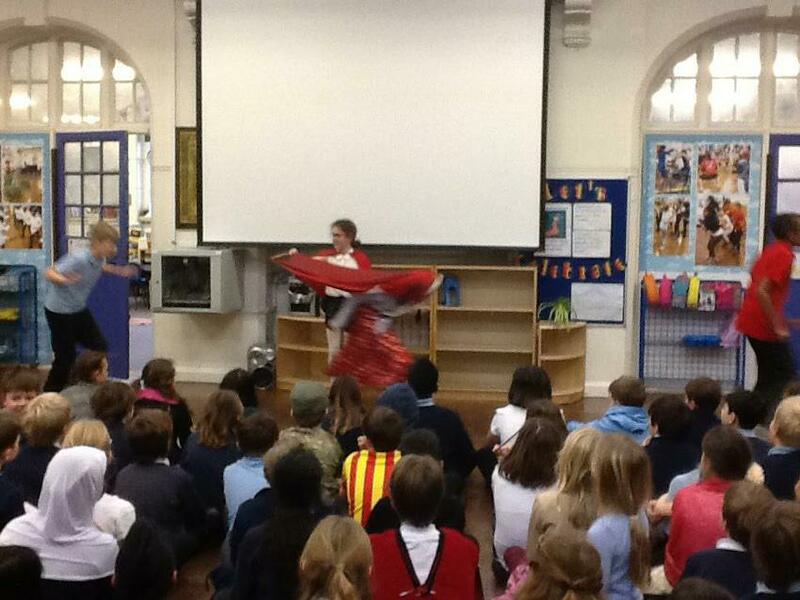 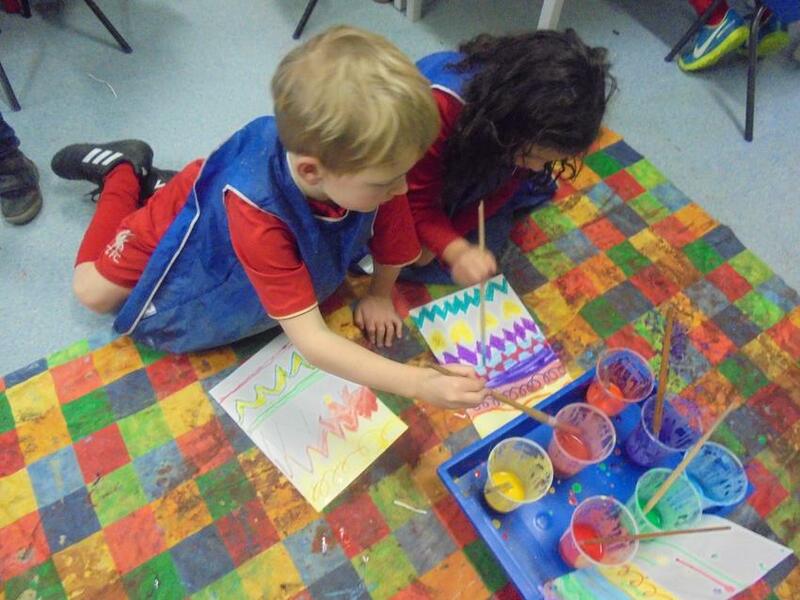 We had dancing, music, art, poetry and more!